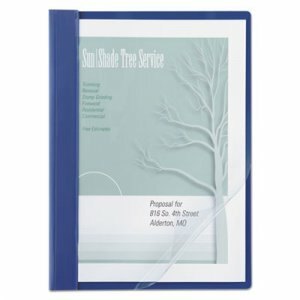 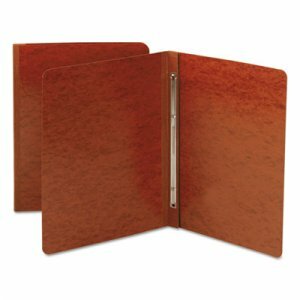 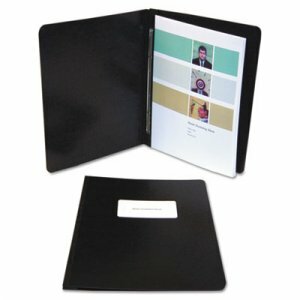 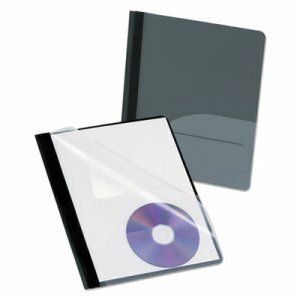 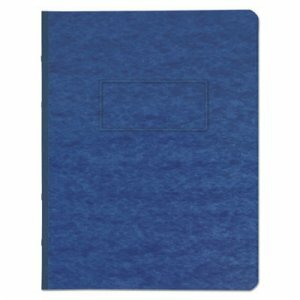 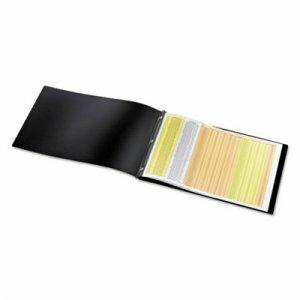 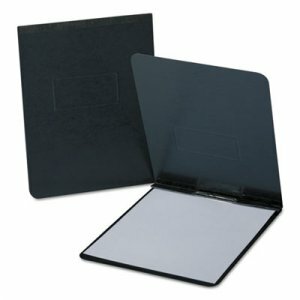 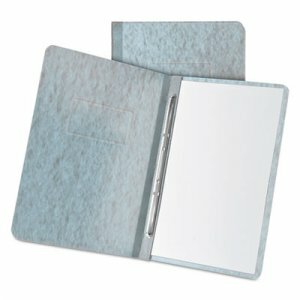 Leather-embossed, 20-pt., moisture-resistant, coated PRESSTEX® cover stock. 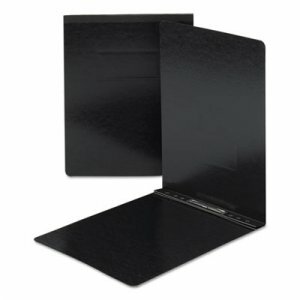 Reinforced Tyvek® hinges match color of cover. 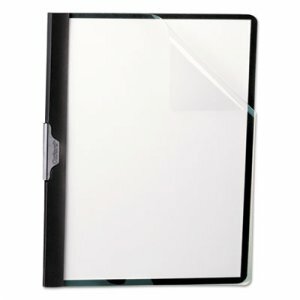 Pressboard is primary component of product.